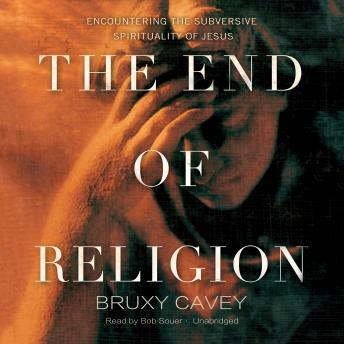 In The End of Religion, Bruxy Cavey shares that relationship has no room for religion. Believers and seekers alike will discover anew the wondrous promise found in our savior. And Christ's eternal call to walk in love and freedom will resonate with listeners of all ages and denominations.